Thanks for hosting. 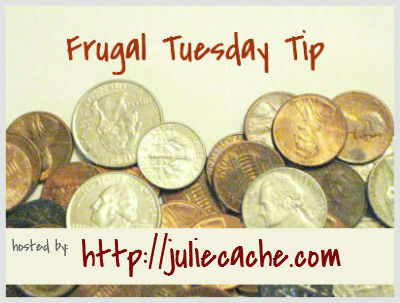 I am sharing a post on Fridge Tips for Reducing Food Waste and Saving Money on Electricity. Thanks so much for hosting! Love this hop!